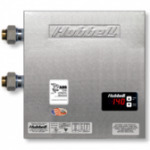 We offer Commercial Tankless Water Heater at reasonable prices. We provide unique design for the commercial areas. Contact us today at 0845 528 0042.